New Option File with Early Summer Transfers 2018/2019 Season for PESProfessionals Patch 2017. As always remember to backup your Original Option File. 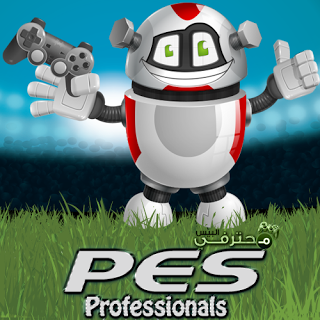 You can download PES 2017 PES Professionals Patch 2017 New Option file from here.